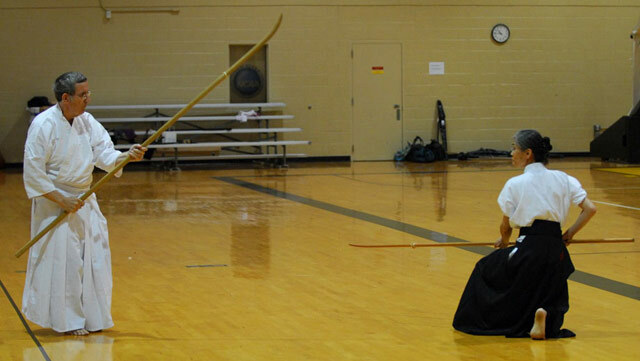 John Prough Sensei passed away in New Jersey on June 20, 2013. 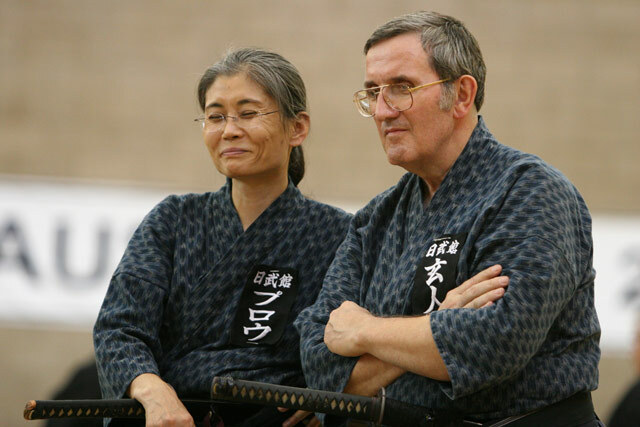 A 2004 interview with him is in The Iaido Journal. John Prough and Sachiko Yamauchi Prough. 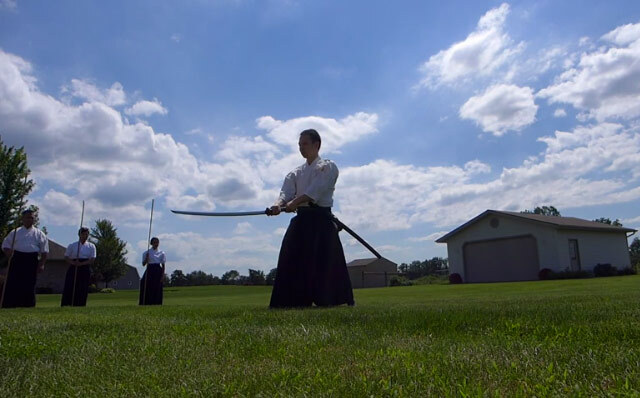 A memorial practice was held in his honor in New York City, and a memorial embu for him and his wife Sachiko was held in Shipshewana, Indiana. Memorial embu in Shipshewana, Indiana.